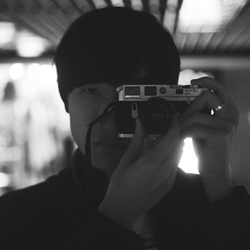 I love this photo session. 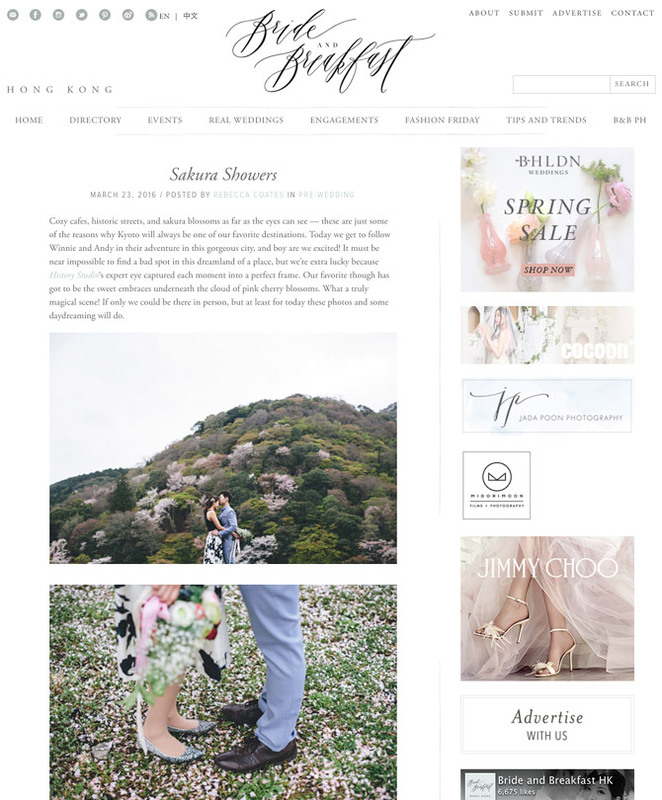 Featured on “Bride and Breakfast HK” today. Check this out ! 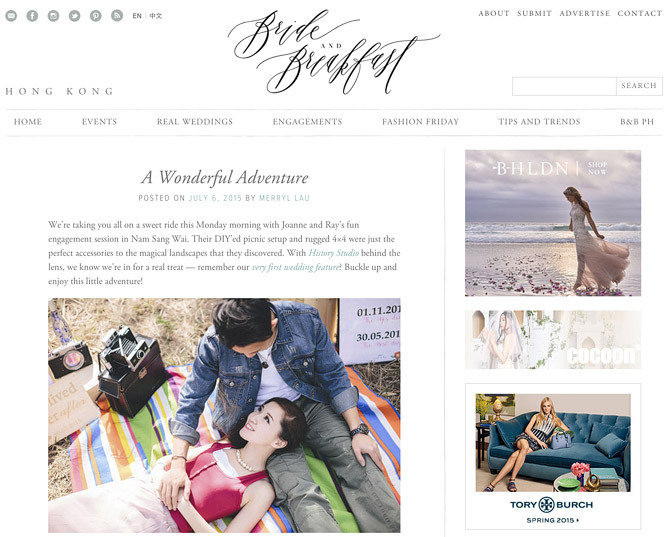 My work was recently featured on “bride and breakfast“. Thanks again to Joanne and Ray for letting me share that beautiful engagement session, and I am so happy that people from around the world get to see your beautiful photo! 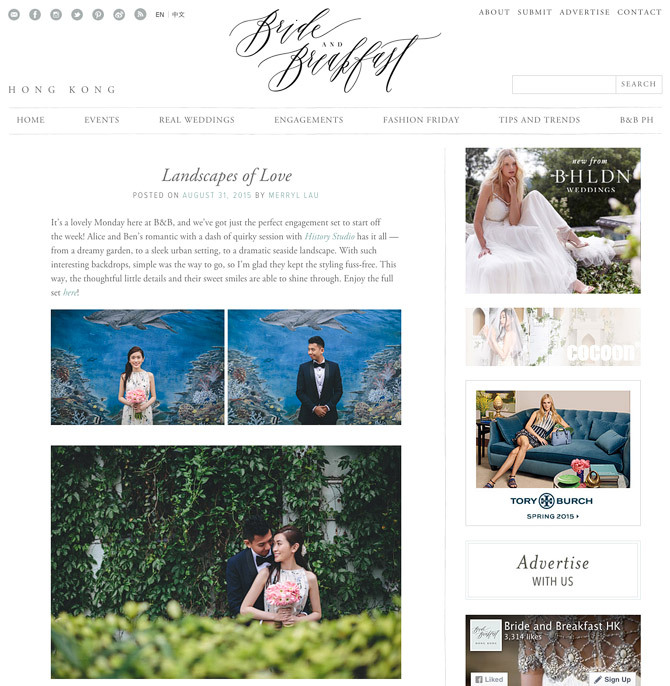 I always excited to see photos of our brides got featured. Thanks “Bride and Breakfast HK“. 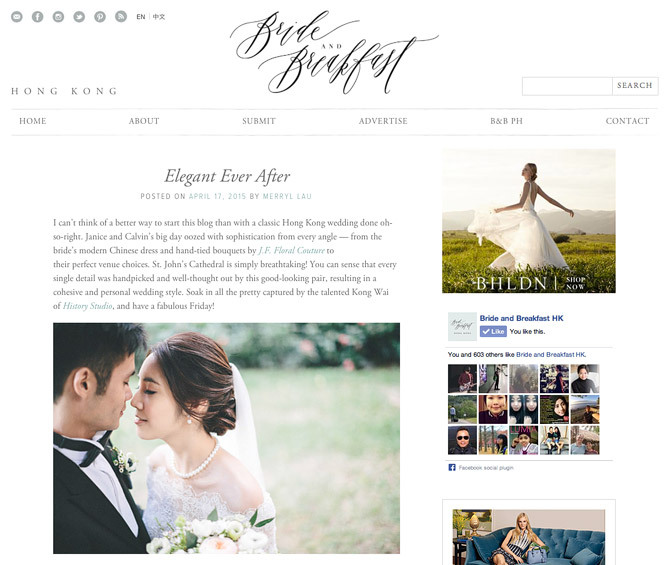 “Bride and Breakfast HK” is a new wedding blog. They are beautiful and very inspirational. Check it out!! 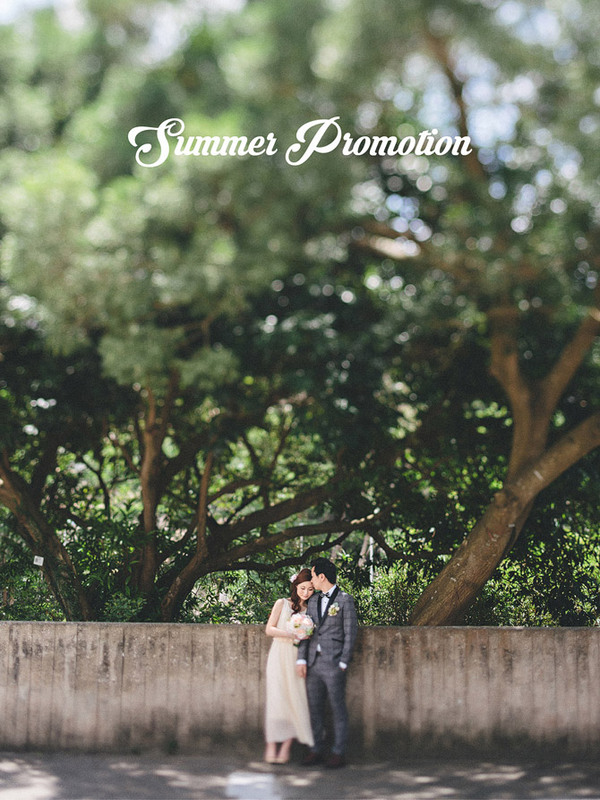 Don’t forget to check Janice & Calvin’s engagement session & wedding day. I love it so much! !